mySportResume is 100% FREE. Create your account in seconds and setup resumes for as many sports as you play. It has never been easier! Creating your resume is easy. Enter your information, upload pictures, link your highlight videos and watch your resume come to life. Don’t wait to be found. Make a list of schools you would like to attend and begin emailing coaches introducing yourself with a link to your resume. Get on their radar. A Sport Resume is your personalized sport website that can be updated on the fly and easily shared with college coaches at a moments notice and you retain 100% control. There are no ads showing on your resume, no monthly subscription fees and no upfront costs. mySportResume is 100% free to all student athletes and college coaches. 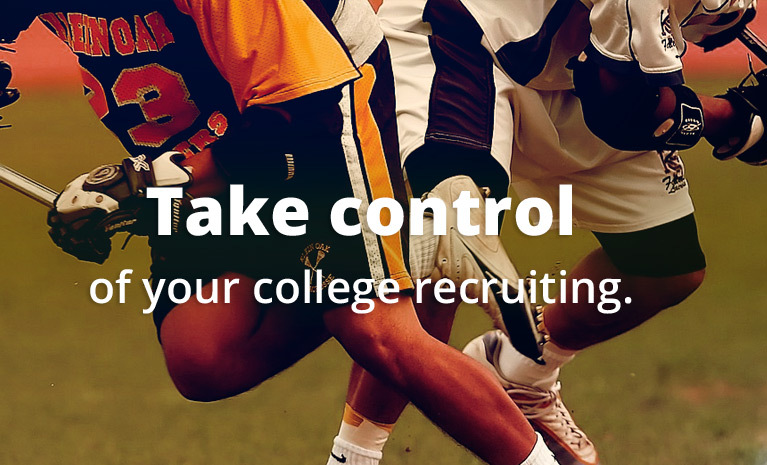 Any student can easily create a Sport Resume and email to college coaches. You’ll have 100% control of the information and be able to update and add whatever you want. Your resume provides a great way to consolidate all of your academic and sport related information into one easy to use resume. You only need to email one link to coaches. Highlight videos are a big part of the recruiting process. mySportResume makes it easy to link all of your videos from YouTube, Hudl or Vimeo into one centralized sport resume. mySportResume is optimized so when your name and school are Googled / searched, your sport resume shows up at the top of the search engines. Your name is your brand. Sports have important physical measurables that athletes need to develop and improve such as speed, strength, velocity, jumping, etc. Track and display your improvements. Sharing your resume with coaches is easy. Just copy your resume link into an email and send directly to coaches. Coaches are not forced to sign up to see your resume. Our goal is to provide students with a national directory of colleges and coaches so you can quickly pull a list of D1, D2 or D3 schools and coach contact info (this is a work in progress). You can add a brief introduction video to your resume to give coaches the ability to hear directly from you. This is optional. With mySportResume you send one link to your resume allowing you to update and change videos and information without resending a link. You’re always in control. mySportResume is a nonprofit organization providing FREE recruiting tools to student athletes everywhere.